Exactly 36 years ago today, the Labour government led by James Callaghan was voted out of Downing Street following a vote of no confidence that they lost by one single vote. 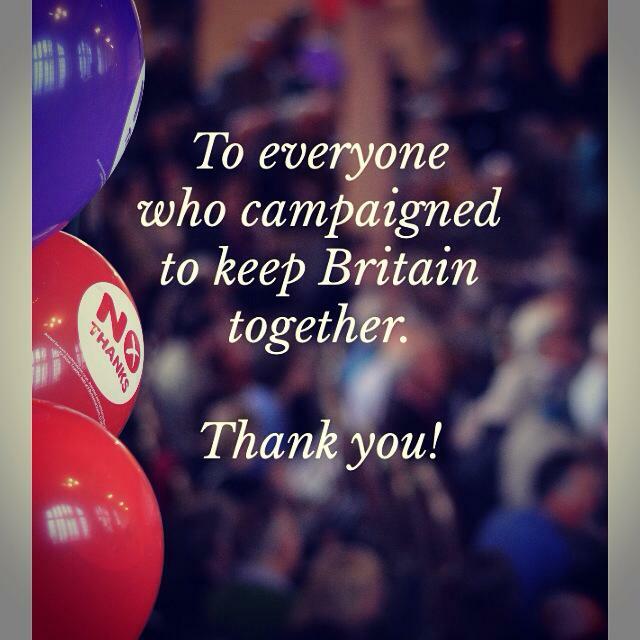 The SNP joined with the Tories that day, giving them the 11 votes they needed to bring down the Labour Government. The election that followed that vote saw Margaret Thatcher installed in Number 10 and our country was imposed with 18 years of a Tory government. Labour Leader Ed Miliband joins the campaign trail today in Blantyre. He will be joined by Johann Lamont, Leader of the Scottish Labour Party, Anas Sarwar, Deputy Leader of the Scottish Labour Party and Margaret Curran, Shadow Secretary of State for Scotland, as Scottish Labour’s biggest ever ground campaign continues with two weeks to go until the Scottish referendum. • We will introduce fairer taxes, including a new lower starting rate of 10p and a new higher rate of 50p. • We will tax the bankers’ bonuses and put our young people back to work. • We will abolish the bedroom tax. Abolish it in Dundee, in Glasgow, but also in Carlisle, Newcastle and Nottingham. Because if you care about social justice you care about the poor, the disabled, the vulnerable wherever they happen to live. 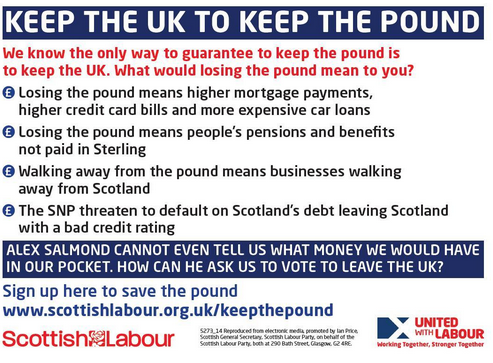 • We will devolve more powers over tax, social security and the work programme to the Scottish Parliament. Compare this with record of The SNP who opposed an energy price freeze, and want to cut the rate of corporation tax for Scotland’s biggest businesses. The choice is clear, if you value social justice vote No on September 18th. When it comes to social justice The SNP are wolves in sheep’s clothing. No point illustrates this clearer than the Living Wage. When we tried to amend the Procurement Bill to ensure that those hired on Scottish Government contracts were paid a Living Wage, it was the SNP who teamed up with the Conservatives in the Scottish Parliament block it. Their record is clear, and we need your help to make sure people know about it. 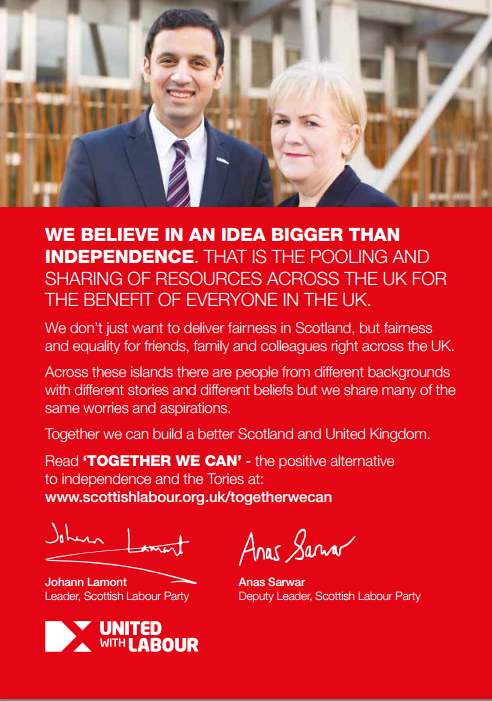 Launched at Scottish Conference, ‘Together We Can’ is the positive alternative to independence and the Tories. 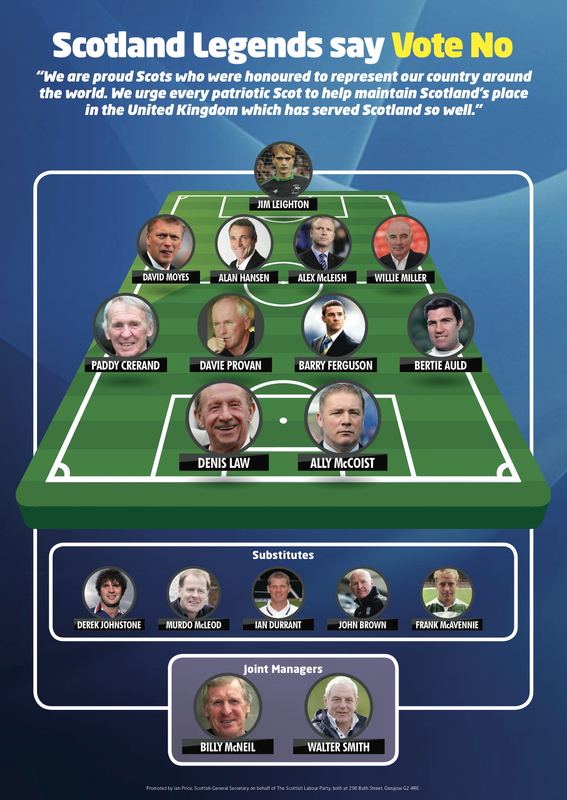 All members will shortly receive a summary version of the booklet and the full version can be viewed here.